Posted on April 13, 2018 at 2:38 am. You might think that your commercial A/C unit is running properly until you smell something, feel uncomfortable, start sneezing randomly and pay high power bills. What you are experiencing are symptoms of failure and inefficiency in the system. 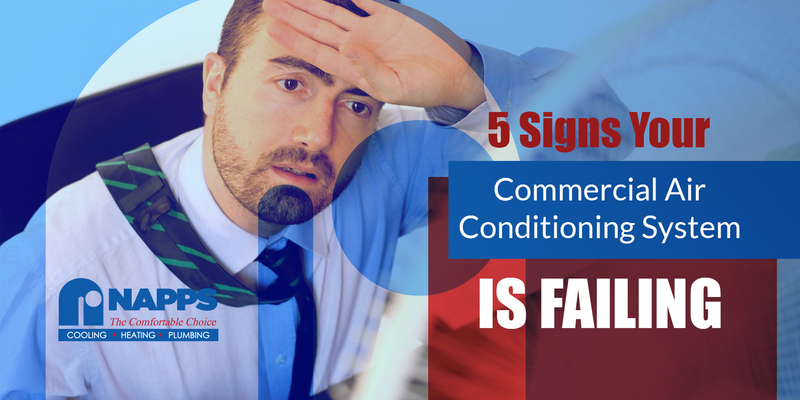 Familiarize yourself with these signs of a failing air conditioning system. Make haste and solve them ahead of time! Does your commercial A/C unit produce odd sounds like hissing, ticking and grinding? If it does, deal with it or solve it! Some mechanical or internal parts might have fallen apart. The noise you hear has something to do with the extent of the damage on the system. Grinding sound indicates faulty bearings on the unit’s air handler. Hissing or high-pitched noise means a wearing fan belt that needs cleaning or replacement. To make sure what causes the odd sound, it is best to consult your HVAC contractor for an inspection. Especially for large commercial spaces, air conditioners might be having a hard time keeping the place cool all day. When your employees or customers start complaining of the uneven temperature inside the building, you might need to inspect, repair or replace the system. Contact your technician immediately before you lose valuable people in the business. It is horrifying to know that you are breathing nothing but dirty and poisonous air in the building. An air conditioning unit that is nearly failing can hardly circulate the air properly. You may think of it as a minor problem. But, it actually affects your employees’ health gradually. Few more days, they may suffer from allergies, asthma, and headaches. Do not wait for major health issues! Check or repair your system as early as now. Another sign of A/C machine failure is a drastic rise in your power bills. An efficiently running air conditioner should not cause this trouble. So, start tracking your bills and see where it began. You should be able to identify the differences in the cost or rate for the past few months. Does it turn on and off several times in a day? Is the power consistently fluctuating? Surely, your commercial cooling unit is about to reach its end. Short cycling is a dangerous occurrence on your system that you should not neglect. If you do, it can lead to serious and intense damages. 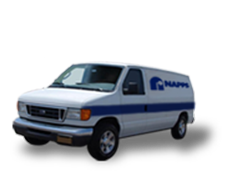 As soon as you notice these signs on your commercial air conditioning units, get in touch with Napps Heating and Air Conditioning for immediate solutions. We have a wide array of solutions for these problems. No more second thoughts! Call us now!